Earth Day is April 22. 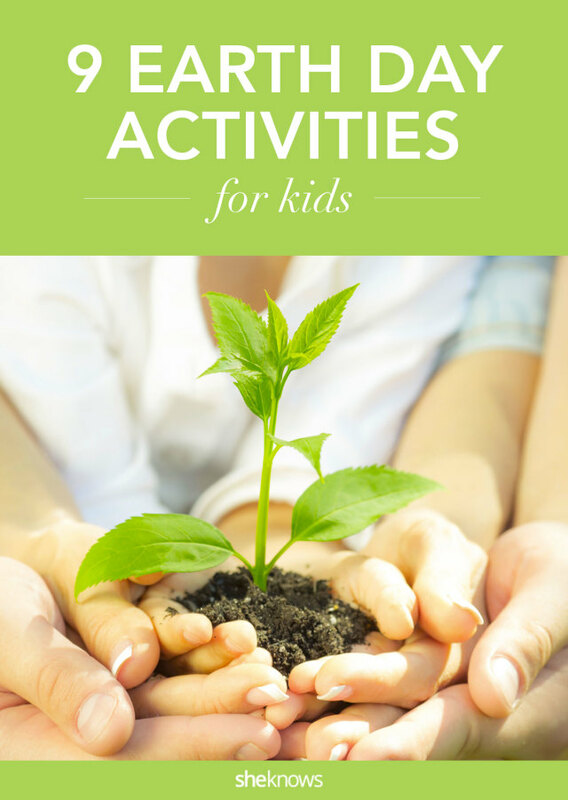 Instead of making it just another day where your kids might bring home an earth-themed project from school, you can try one of our hand-picked and kid-tested activities to get your family more involved with the environment. 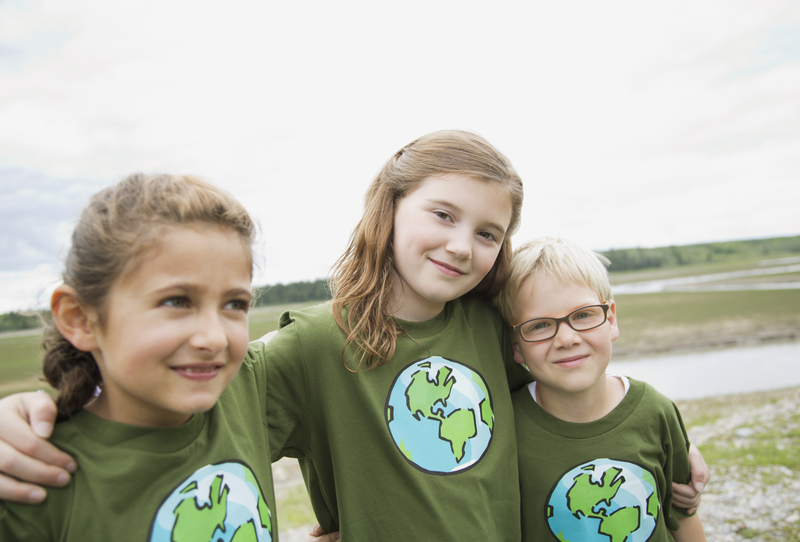 Teaching your kids to give back on Earth Day promotes social awareness and environmental consciousness, and it can also help to minimize your family’s carbon footprint. Susie McDonald’s 12-year-old daughter was actually born on Earth Day, so the last four years she has thrown an Earth Day birthday party. 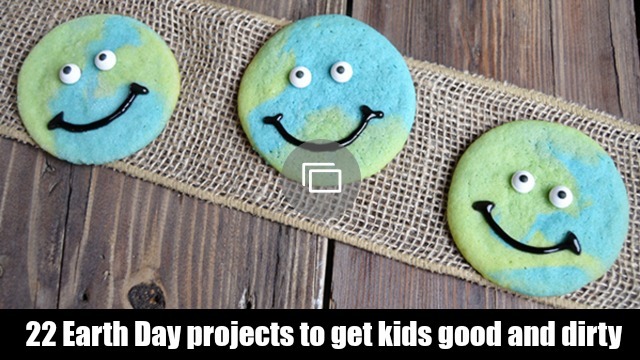 Your child doesn’t have to be born on April 22 to have an Earth Day-themed party, as this would make a great birthday party theme all year long. 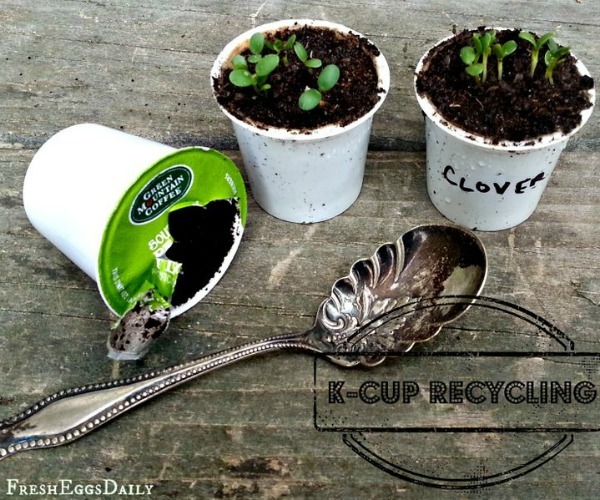 Before you throw away that plastic salad container or K-Cup, round up your kids and repurpose that waste into something useful. 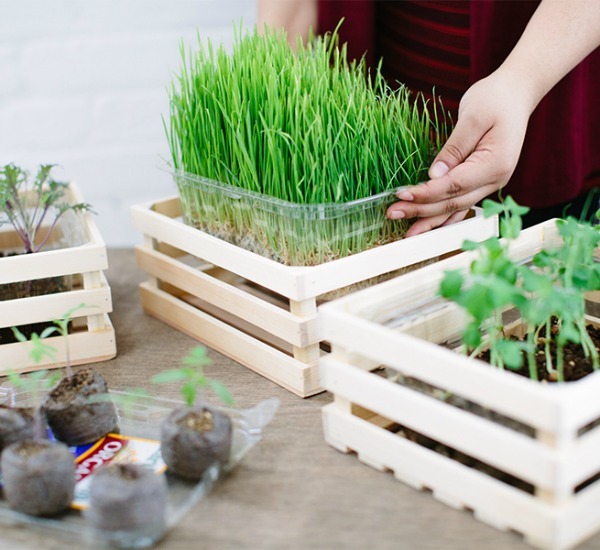 For example, you can repurpose your salad container into a windowsill garden. Worm composting recycles food waste and other garbage and turns it into nutrient-rich compost for your garden. 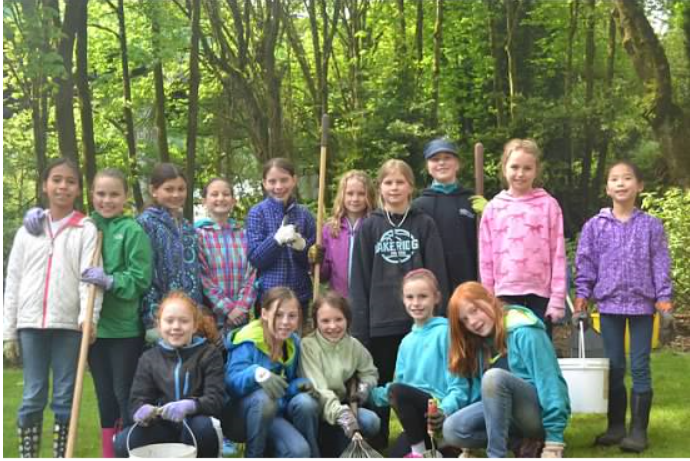 “One of my favorite ways to involve children in caring for our environment is through teaching composting. The best way to do this is to start a worm farm! Children love the worms and the mess and quickly grasp the idea of the food chain,” says early child educator Vicki Palmer. Donating old toys and clothes not only de-clutters your home, but it is also a much better option than tossing those items into the trash. “According to the EPA, recycling one ton of waste prevents the equivalent of roughly 2.67 metric tons of CO2 from polluting the atmosphere,” says Tony Peressini, CAO of GreenDrop. “This Earth Day, parents can have their little ones help pack a box or bag of old clothes and toys they are no longer using. Donating these items ensures they will find new life through new owners or by being recycled, and avoids further clogging our nation’s landfills,” he said. Turn a day at the beach or lake into an opportunity to help Mother Earth. “Take them to the beach and help clean-up plastic trash that washed ashore and other trash left behind that’s polluting our oceans and waterways and killing fish and sea life,” says Angela Haseltine Pozzi, Environmental Artist, Teacher and Executive Director of WashedAshore.org. 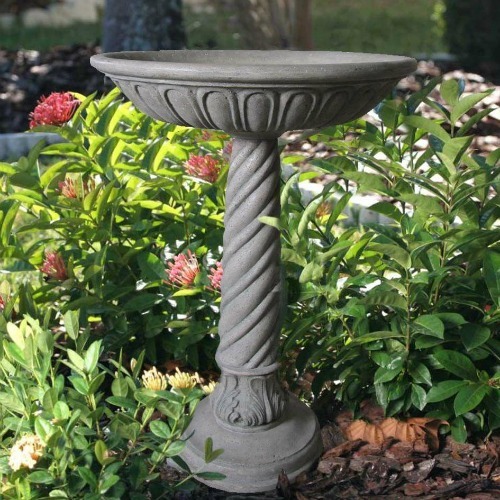 A birdbath provides the perfect water source for thirsty birds, not to mention it provides a great opportunity for kids to learn about different birds as they watch who visits their birdbath. “Wild birds need a continuous supply of fresh clean water all year long,” says Adam M. Roberts, CEO of Born Free USA. Did you know that a tree can absorb up to 48 pounds of carbon dioxide per year, remove harmful particulates in the air as well as provide a home for wildlife? Find out which trees grow best in your region and have fun planting a tree and watching it grow.